Despite only having one song to listen to online, young Montreal band (well, their members hail from the UK and all across Canada, but their home base is Montreal) Pottery are making some big waves. 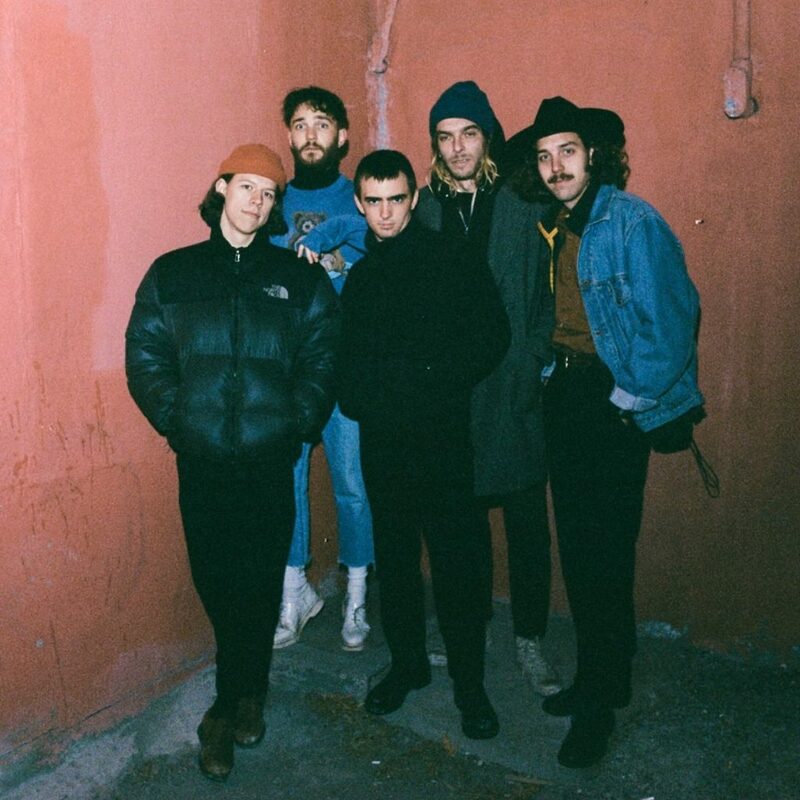 Their sound is a thrillingly ramshackle mix of post-punk, pop and dance, and their debut single “Hank Williams” shows exactly what they’re about: a wiry, psychedelic garage-punk/new wave hybrid. Oh, and the lyrics are a detailed (imagined!) account of Hank Williams’ first time taking speed. You really need to see them live to get the full experience – their shows are electrifyingly visceral and gut-punching, like a brilliant mix of Talking Heads, Oh Sees, and Devo. They’ve supported Parquet Courts and we think they’re on their way to become massive. Catch them now.